This wine can be drunk between 16 and 18° in summer and 19 and 20° the rest of the year. 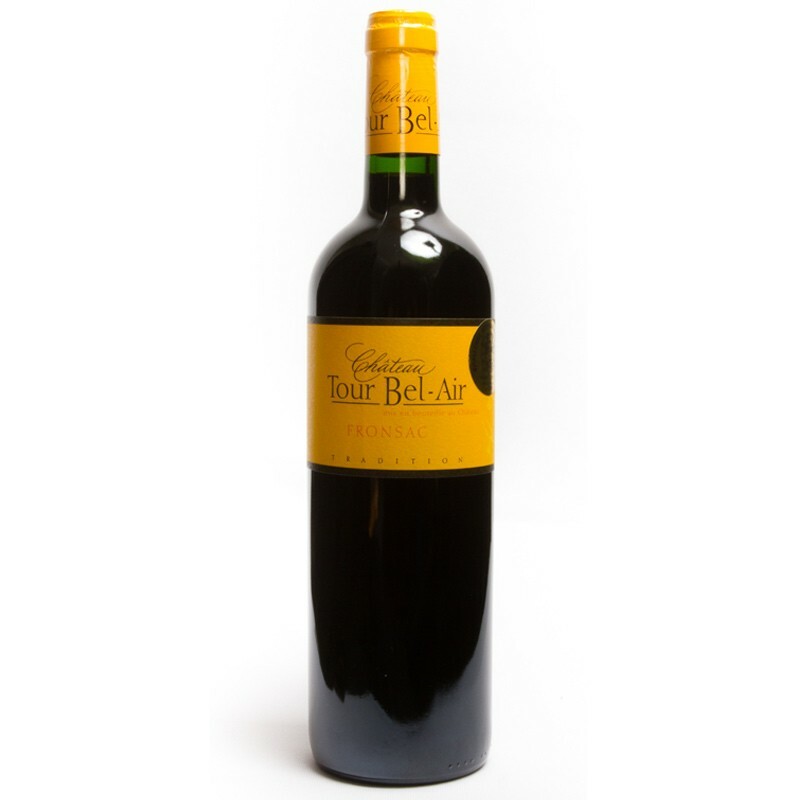 It is very fruity and will delight your taste buds when you're enjoying it with friends. Try it, you won't regret it! Very good value for money for a Fronsac. La Cuvée Tradition est idéale pour un apéritif dînatoire, une viande rouge ou un fromage à pâte molle. The Vignoble Lascaux is a family business, handed down the generations since the early 1920s. Michel Lascaux passed it to Fabrice, his son in 1998 and Sylvie Lascaux joined him 2000 to develop the vineyard. The Château is still within the Bordeaux appellation. 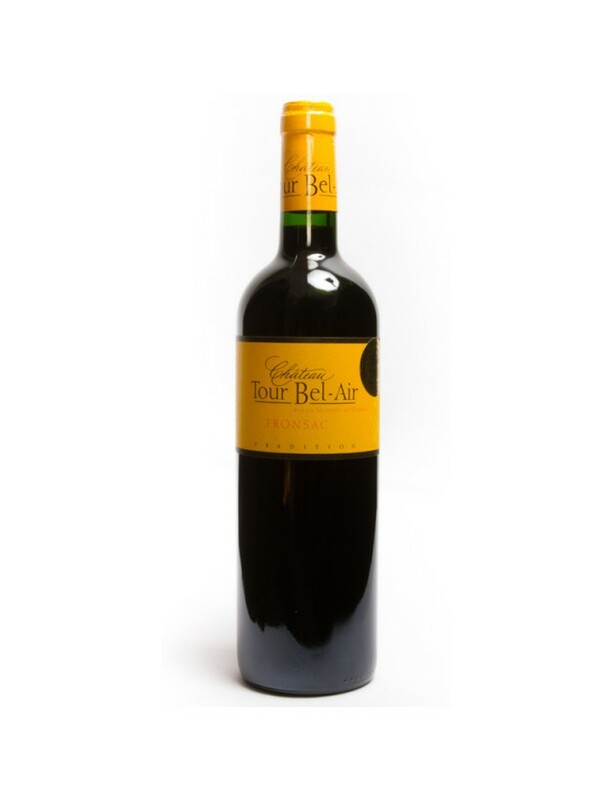 Located in the commune of Saint-Martin-du-Bois, 15km from Libourne, the vineyard has 33 hectares. Most of it is taken up with Bordeaux and Bordeaux Supérieur vines (20 ha) and AOC Fronsac vines (13 ha).